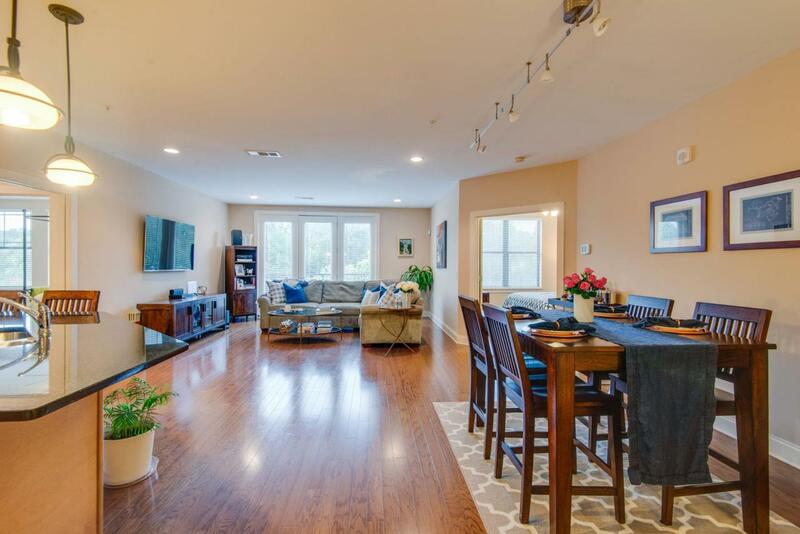 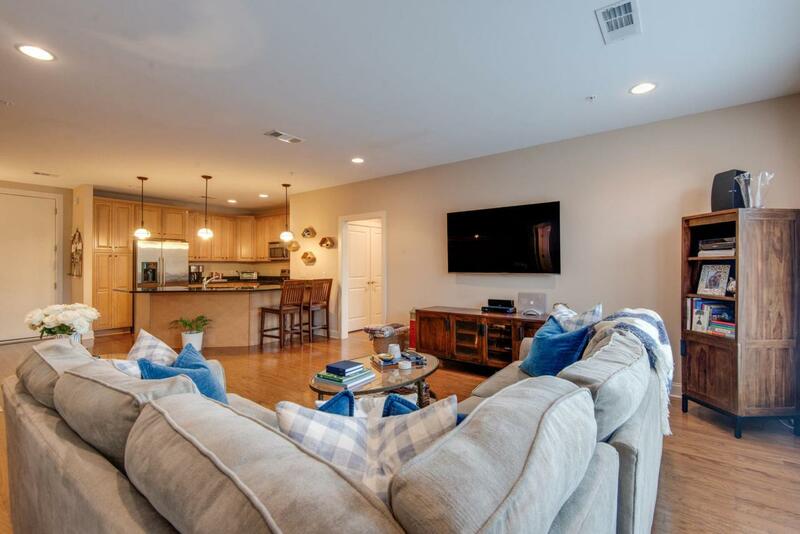 Gorgeous and spacious penthouse condo overlooking lush treeline! 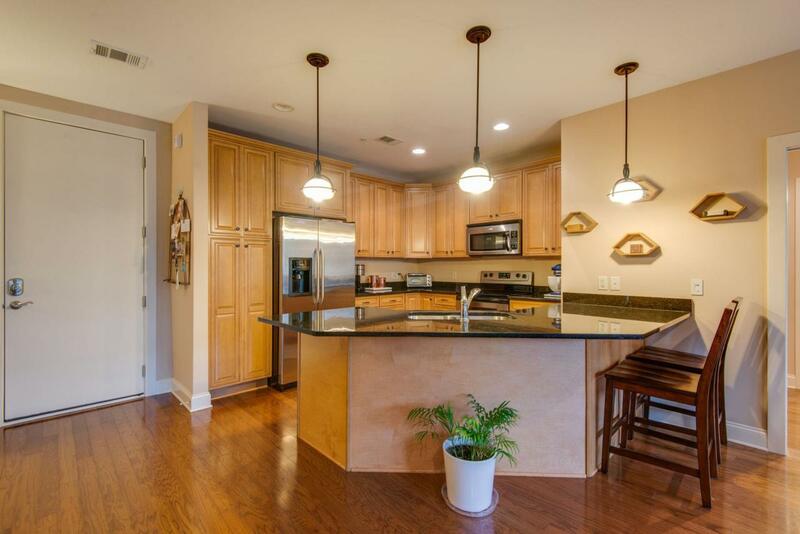 Fantastic & convenient location - close to Belmont, Vandy, and Lipscomb! 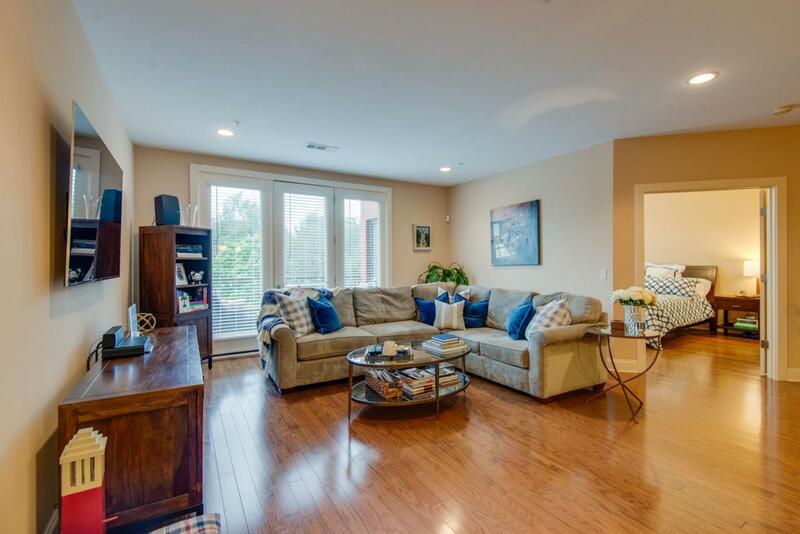 Bright light fills the open space - this is a perfect home for entertaining your friends and family!